If you’re in the market for a new phone right now, you have a tough choice to make: Apple’s iPhone XR, or the Google Pixel 3? The two phones have a lot in common. They both come in fun colours, have standout cameras, pack a ton of impressive features in a somewhat affordable package (or, at least, more affordable than some other options), and start shipping this month. 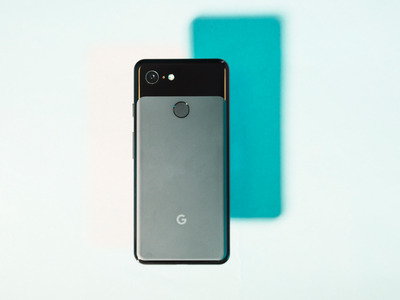 In fact, the devices are so similar, the biggest question for most people will be not about the hardware, but about the operating system software: Apple iOS vs. Google’s Android. We can’t help you make that decision, but we can help you parse out the major similarities and differences between the two phones. The iPhone XR is slightly cheaper than the Pixel 3: it starts at $US749, while the Pixel 3 starts at $US799. The iPhone XR, on the other hand, isn’t available to pre-order until October 19, and it won’t start shipping until October 26. The iPhone XR comes in more colours than the Pixel 3. 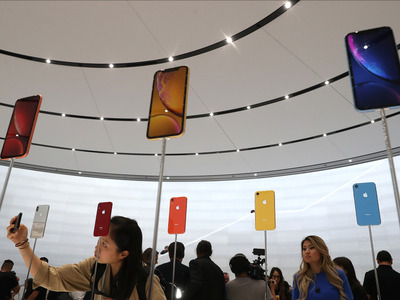 The iPhone XR comes in six colours: black, white, yellow, coral, blue, and red. The Pixel 3 comes in three colours, which Google has given quirky names: Just Black, Clearly White, and Not Pink. The iPhone XR comes in more storage options than the Pixel 3. You can get an iPhone XR in three storage sizes: 64 GB, 128 GB, and 256 GB. The Pixel 3 comes in similar sizes, but there are only two to choose from – 64 GB and 128 GB. 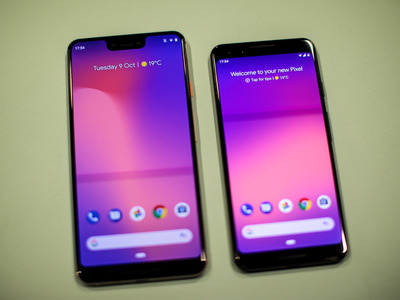 The Pixel 3 is slightly smaller than the iPhone XR, and it weighs significantly less. But the iPhone XR has a larger display than the Pixel 3. 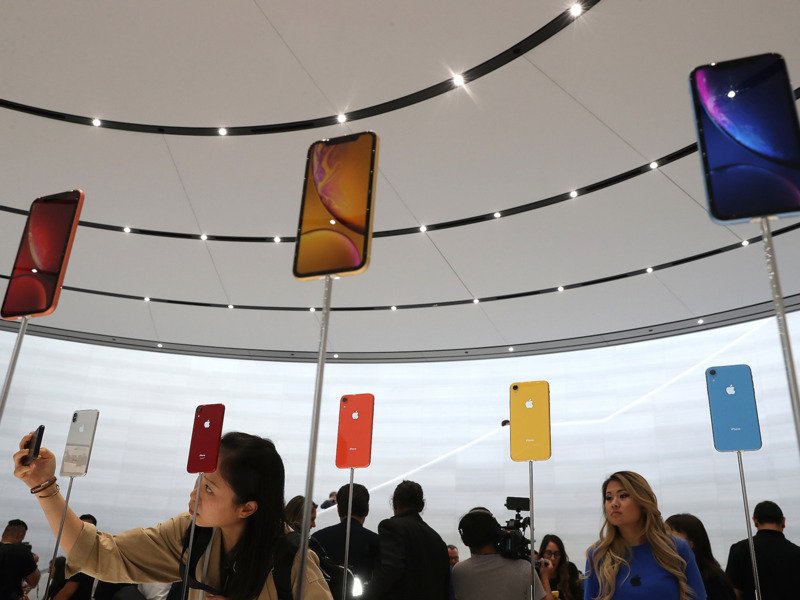 The iPhone XR has a 6.1-inch “liquid retina” display, while the Pixel 3 has a 5.5-inch OLED display. 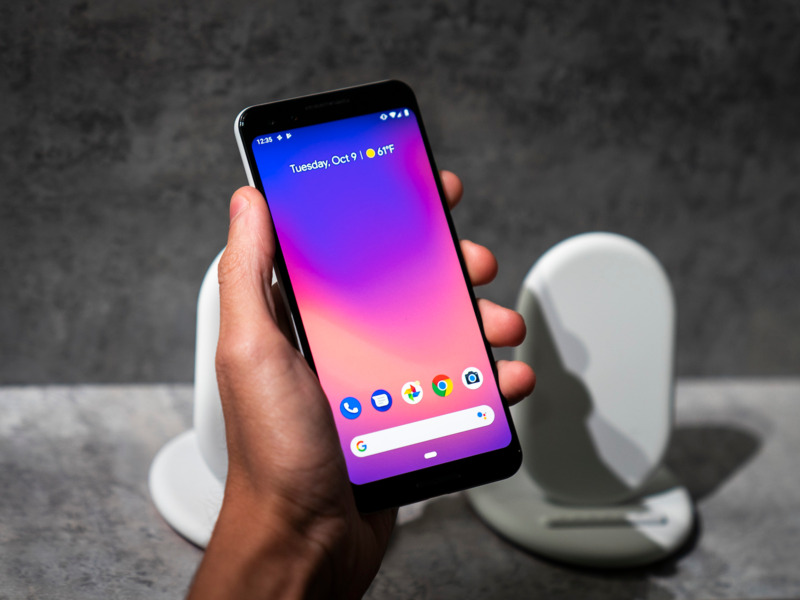 One perk of the Pixel 3: thanks to its OLED display, it has the ability to switch on an “always on” display, which shows the time even when the display is turned off. The Pixel 3 has a fingerprint sensor, while the iPhone XR relies on Face ID to unlock your phone. 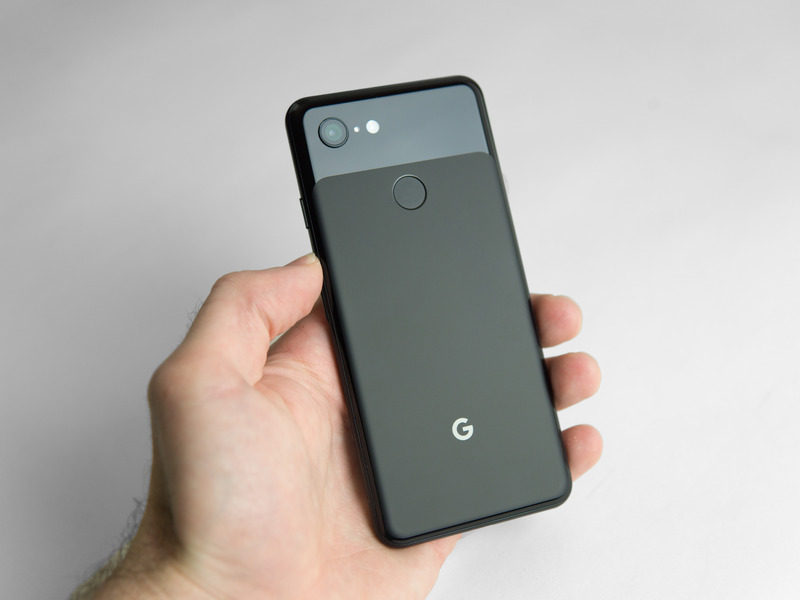 Like the Pixel and Pixel 2 before it, the Pixel 3 has a fingerprint sensor on the back of the device. Apple abandoned the fingerprint sensor on the iPhone X, and that has carried over to the new iPhone XS and iPhone XR. Instead, the phones rely on Face ID, Apple’s facial recognition software, to secure your device. Users have varying viewpoints on Face ID versus the fingerprint sensor, but for me, a fingerprint sensor is a major bonus. It’s quicker and more reliable than Face ID, and having the sensor on the back of the phone is convenient and easy to use. Both the Pixel 3 and the iPhone XR are water-resistant and support wireless charging. Neither phone has a headphone jack. The Pixel 3 runs a stock version of Android 9 Pie straight out of the box. 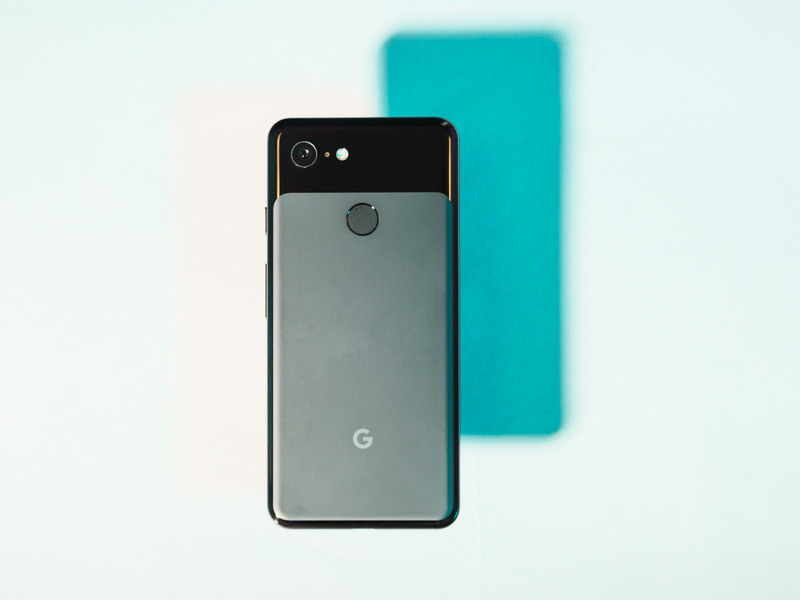 That means it has Google’s latest smartphone operating system – minus the unnecessary layers, or skins, that so many other phone makers put on top of Android in their own devices. The iPhone XR runs the latest Apple iOS 12. The iPhone XR and the Pixel 3 have nearly identical rear cameras from a hardware standpoint. Both devices rely on a single, 12-megapixel, f/1.8 aperture rear lens, and they’re both capable of shooting portrait mode photos with adjustable background blur. “Night Sight” is an alternative to using your flash in low-light situations. If Google’s presentation is to be believed, it will make photos much brighter and clearer. Both phones have advanced selfie cameras, too. Both the iPhone XR and the Pixel 3 have impressive front-facing cameras. 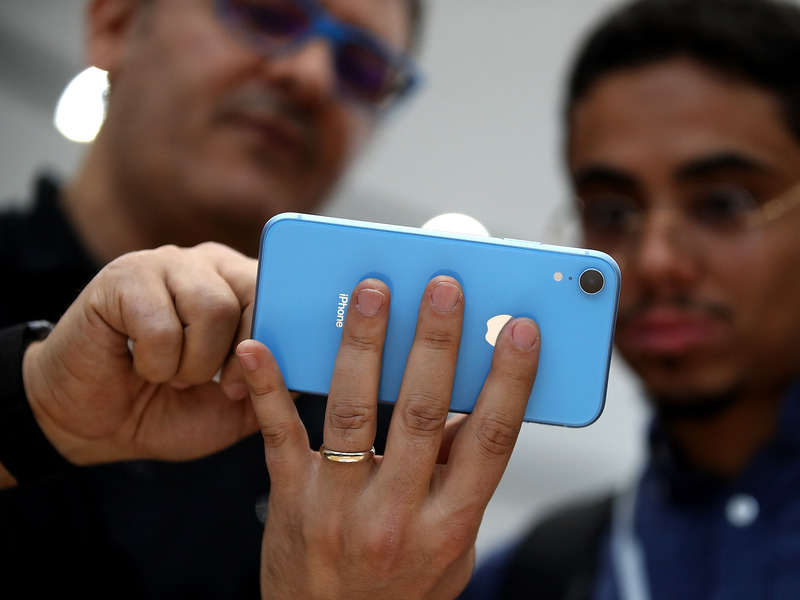 The iPhone XR has a 7-megapixel selfie camera that takes advantage Apple’s True Depth camera system. You can use portrait lighting and take portrait-mode selfies (with adjustable background blur), as well as create Animoji and Memoji.